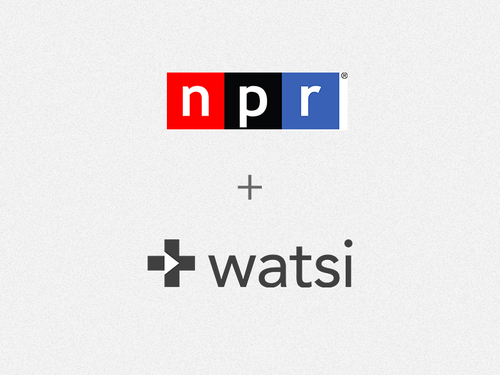 Listen to Watsi on NPR! Did you miss us on NPR? Listen to Chase interviewed on Here and Now.